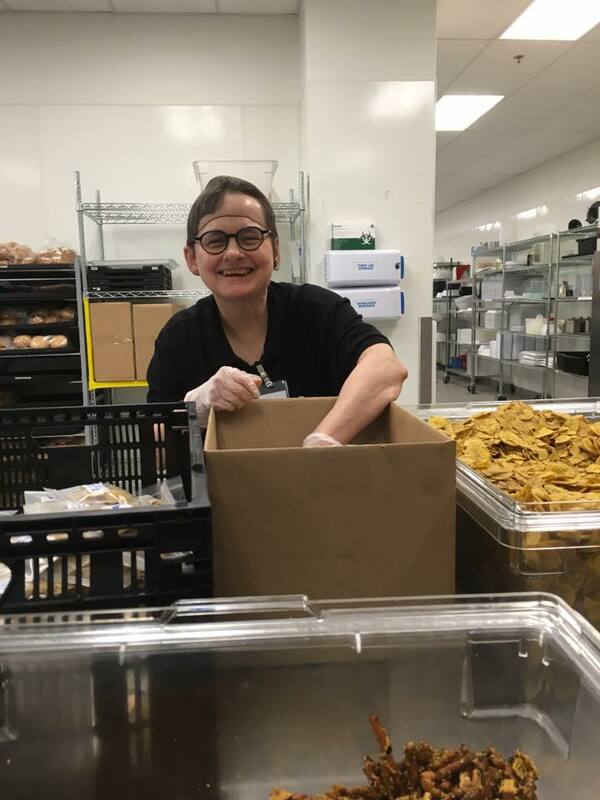 Edwards Center is a non-profit organization that prides itself on providing outstanding support and care for adults with developmental disabilities in both residential and occupational settings. And we’re always looking for caring, dedicated people to help in our mission. If you’re interested, please contact us. But before you do, here are answers to a few common questions. Previous experience is certainly helpful, but not required to work with Edwards Center. We provide training that begins before you’re assigned to a position, and which continues during employment. We also have a mentorship program which provides comprehensive leadership for those interested in growth, professional development and possible advancement. To be eligible to work at Edwards Center, you must pass a criminal history check (conducted prior to pre-service training). A good driving record is also required for most positions. Applicants must be 18 or older. We currently offer programs in Aloha, Beaverton, Clackamas, Gladstone, Hillsboro, Milwaukie, Oak Grove, and Oregon City. Edwards Center provides services 24 hours a day so schedules can range anywhere from day and swing hours to overnight, weekend and block shifts. Schedules are typically student-friendly and fit easily with other employment. Although the majority of shifts are full-time, part-time and relief shifts are also available. 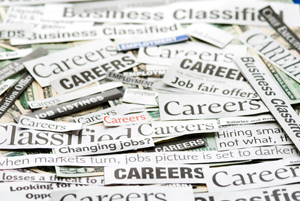 Most of our jobs are hourly and entry-level wages start between $12.40 and $12.90 per hour. We offer health insurance, dental insurance, paid vacation and sick leave, one personal day each calendar year, both short and long term disability, life insurance, a 403B tax sheltered annuity, nine paid holidays and an Employee Assistance program.  To apply for employment with Edwards Center, contact Human Resources by phone at 503.466.2171, X 118. Interviews are conducted by appointment, Monday through Friday from 9 am until 3 pm at the Edwards Center Corporate Office in Beaverton or at the Edwards Center Milwaukie location. If you’d like to contact Human Resources by email, please fill out the form below.